Alamo Rent A Car and National Car Rental will launch a 25 percent discount off daily rates for all car rentals at participating locations in Latin America and the Caribbean. The National and Alamo brands recently expanded into Belize, Peru and Turks & Caicos, and today operate in more than 25 countries and territories throughout these regions. 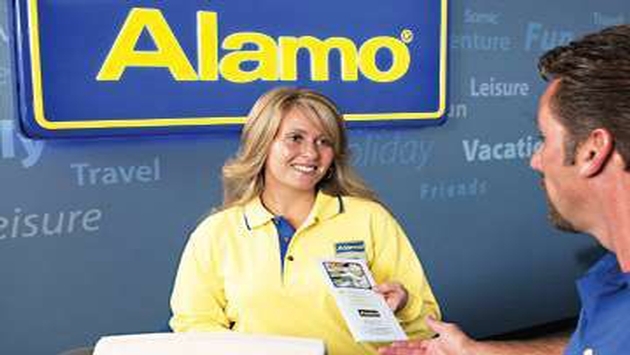 For more information on this promotion and the Alamo Rent A Car and National Car Rental brands, visit www.alamo.com or www.nationalcar.com.